My name is Mike Carter and I am a licensed realtor and broker partner for Roatan Life Real Estate, operating here in Roatan. It is an exciting time to be involved with the island of Roatan and the company of Roatan Life. 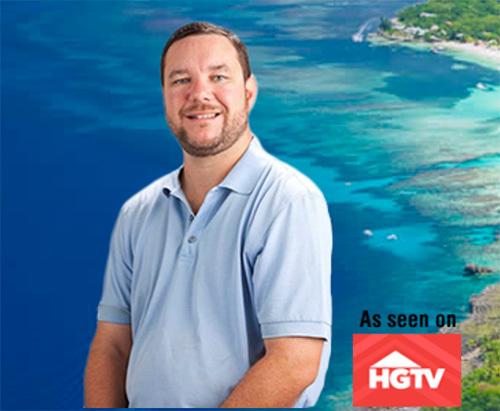 My varied background of business experience here in Roatan and the United States allows me a unique position to help you with your real estate needs. I am especially effective when it comes to considering investment opportunities be it rental properties, spec homes or investment tracks as I have first hand experience in all of these areas. I look forward to working with you – Mike Carter.